Wire mesh could be regarded as an artwork in itself. 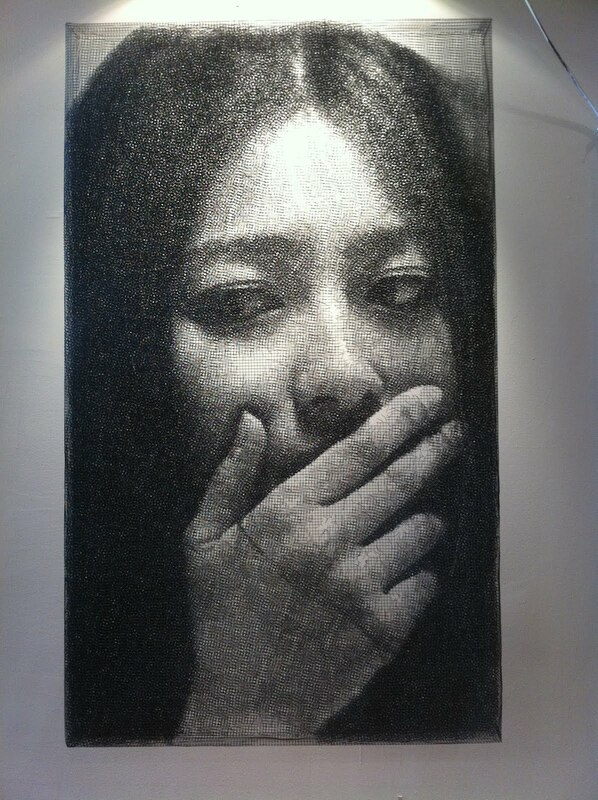 This was the belief of South Korean artist Seung Mo Park, who created portraits in wire mesh which stun with their photorealistic appearance. 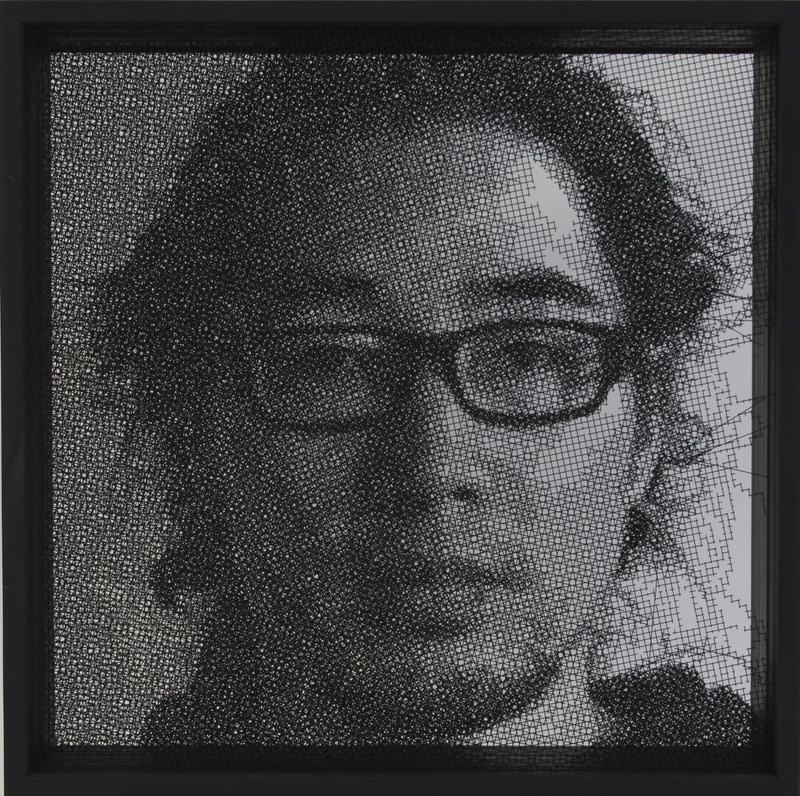 By layering multiple sheets of steel mesh into one cohesive image he creates giant portraits. If viewed from another vantage point, the image ceases to exist, but does that make it less real? 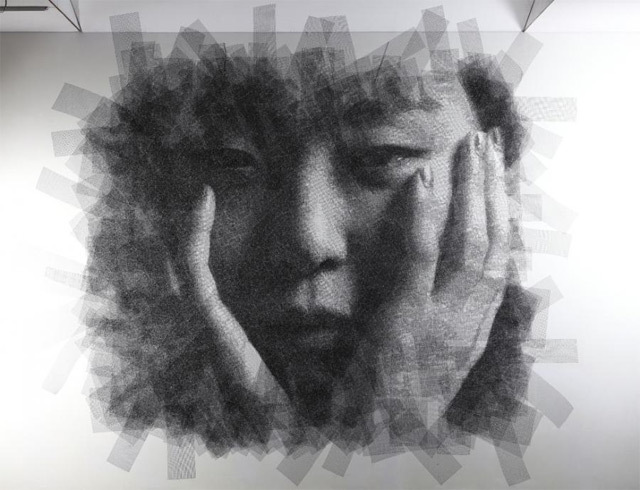 Many hours of work and a huge amount of patience are required to cut every piece of mesh to shape the portraits. 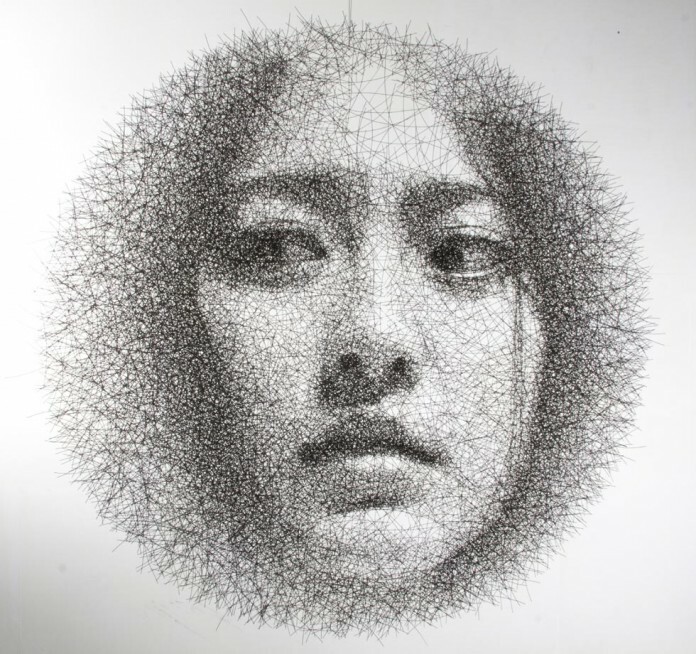 The Brooklyn-based artist starts off with a photo session to capture the image he wants to recreate in wire mesh. 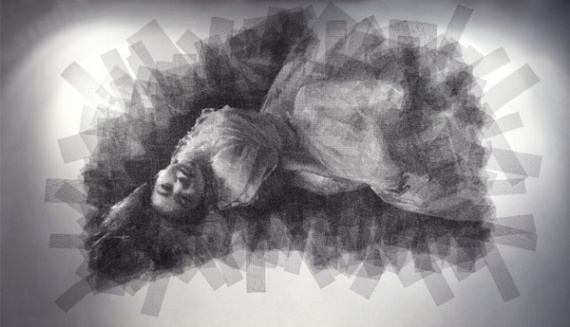 The chosen photograph is then projected onto the layers of wire so the creative process can begin. 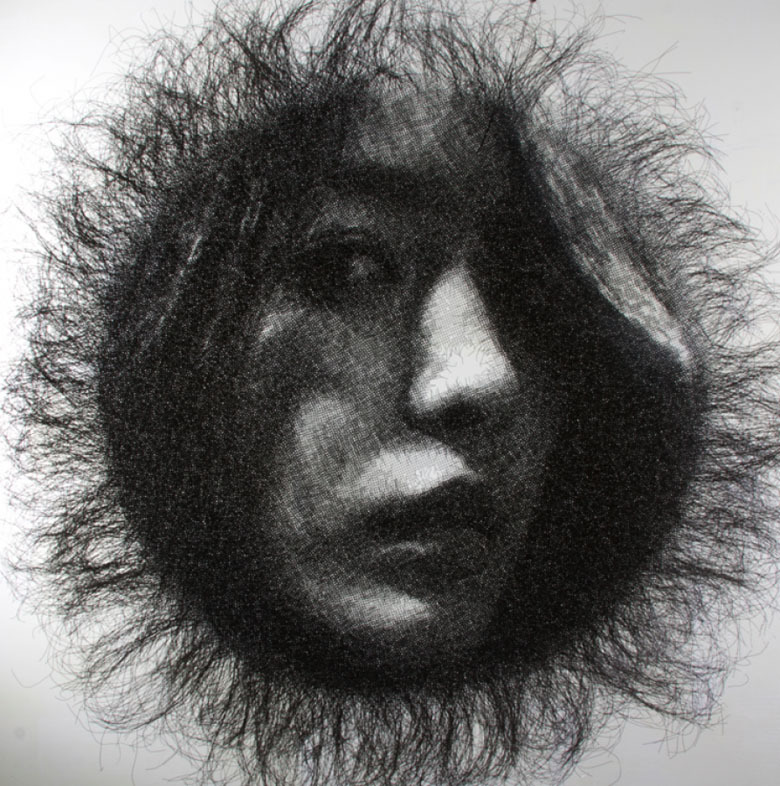 Thanks to his incredible sense of depth and keen eye for shapes and shadows , Park manages to cut away at the layers of mesh with a meticulous subtractive technique to create the portrait. Due to the huge amount of layers he uses, the portraits are generally several centimetres thick. His sculptures thus comprise areas of high density mesh alongside the cut-away spaces that imbue them with a tremendous sense of light.